New State-of-the-Art Equipment that gently cleans your car! Splash Auto Spa Car Wash is proud to provide our community with the BEST in professional car washing services! Professional car & truck detailing services for a showroom shine! Have our best discounts delivered right to your inbox! 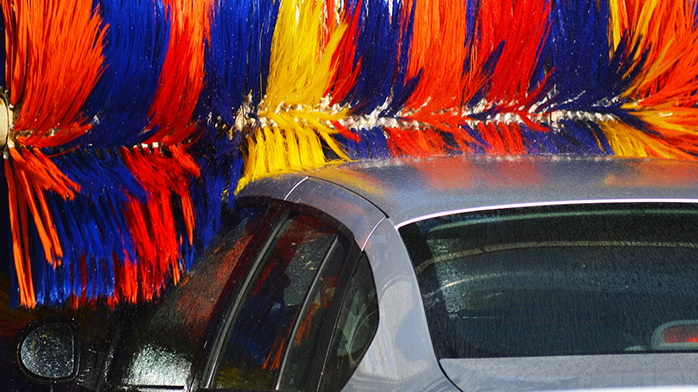 Join the Splash Auto Spa Car Wash email club and have access to our best discounts and promotions! Volume discounts for businesses that help you save money! 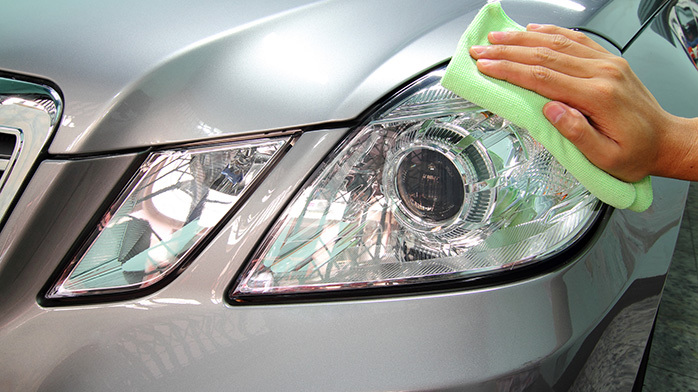 Splash Auto Spa Car Wash is dedicated to helping you keep a clean professional image by keeping your fleet clean! Become an Email Subscriber And ! Become an Email Subscriber today and have great deals and discounts delivered right to your inbox!